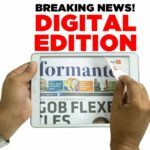 GET your Informante e-paper after midnight for free. 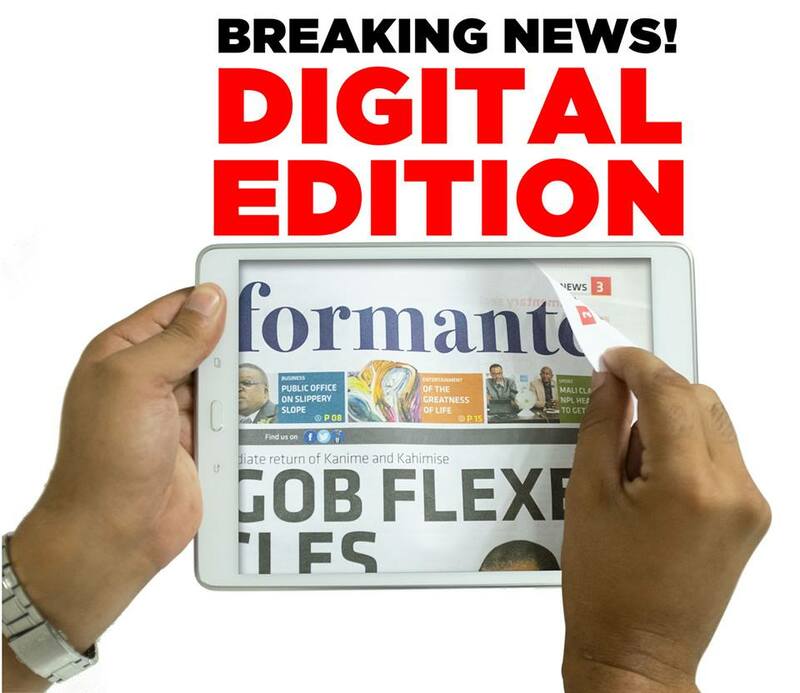 The introduction of an e-paper forms part Informanté newspaper’s mission to make news and advertising as widely accessible at no cost and without any registration requirements. Informanté is launching this new initiative in response to Namibians who find it difficult and in cases impossible to find a print copy. Share your experience with us and feel free to make suggestions to help improve our service, news and advertising opportunities to our close to 475 000 followers.